Additional Info: Atlas Chorus 2012 Set in area of outstanding natural beauty, small wooded site on privately owned farmland, 200 yards from beaches, spectacular views from Arnside Knott. 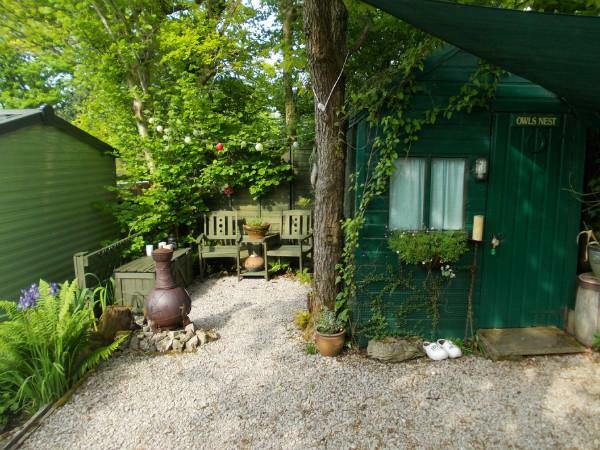 All mod cons, beautifully decked area, private gardens, parking. * £100 Deposit with remainder due 6 weeks prior to your stay. 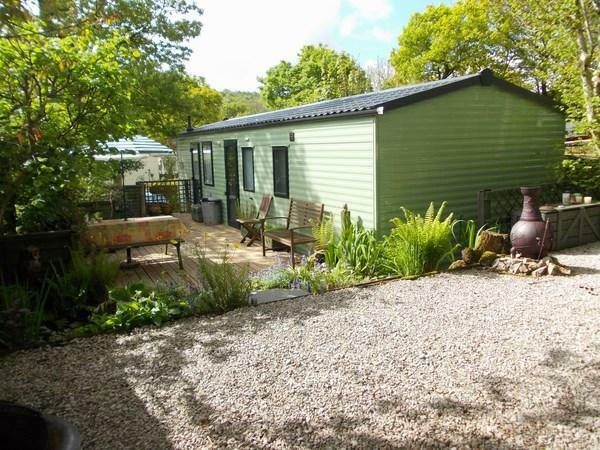 Our caravan to rent (The Owl`s Nest) is situated in (an area of outstanding natural beauty) on the beautiful News Barns Caravan Park in Arnside, (LA5 0BN) Cumbria. New Barns is a less commercial site which we think adds to it's charm, It's over looked by the beautiful Arnside Knott and is surrounded by 2 beaches Jacobs Bay (which you will pass when you arrive) and White Creek, both beaches are a few minutes walk from the caravan and boast amazing views over Morecambe bay and the Kent estuary, gorgeous in the summer and very atmospheric in the chillier months. On site is the "Bob In" cafe/shop where you can eat/drink inside or out whilst taking in the spectacular views or watch your children play in the newly installed play area. If you are feeling energetic you might want to enjoy a walk along the beach to Arnside front (of course you could also drive down!) where you will find 2 great pubs both serving lovely food a bakery, cafe's, a chemist, a post office, hairdressers, dentist, convenience stores, lovely independent shops and the famous 'Big Chip' cafe for fish and chips. Arnside also has it's own train station. Also a short driving distance away from Arnside are Levens Hall, Leighton Hall, Lakeland aquarium, Oasis Wildlife centre, The Fairy Steps, Sizergh Castle, Leighton Moss, The Maize Maze and many many wonderfull walks. 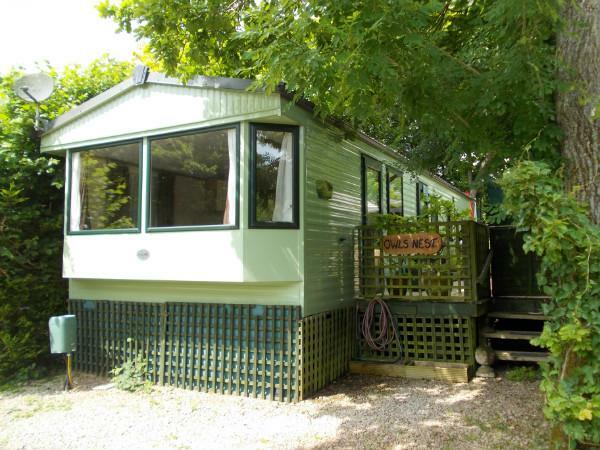 The caravan itself is a 2 bedroomed 6 year old Atlas Chorus 2 (2 door model) 36ft by 12ft. 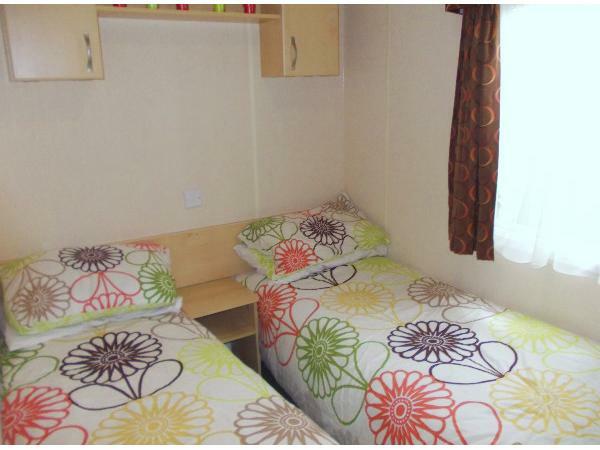 It is fully central heated, modern, clean and very comfortable and warm ,tastefully decorated throughout. 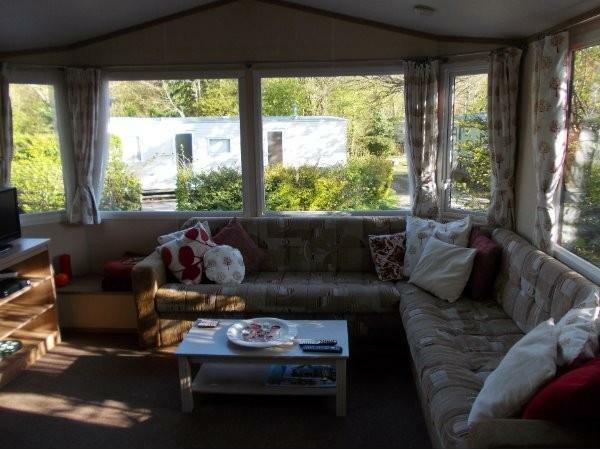 Ideal for both couples and families alike, sleeps six (pull out double bed in lounge) with ample parking space for 2 cars. 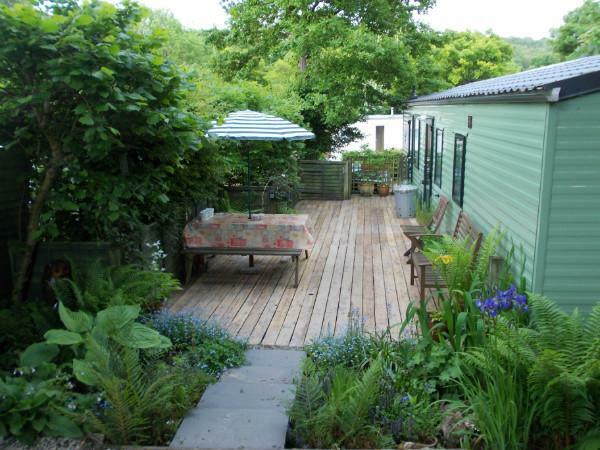 There is a large raised decking running along the full length of the caravan with picnic table and a bench. Small steps lead up to a large gravelled area with corner arbour, table, chairs, bench, large shed, chimenea, and garden sail. 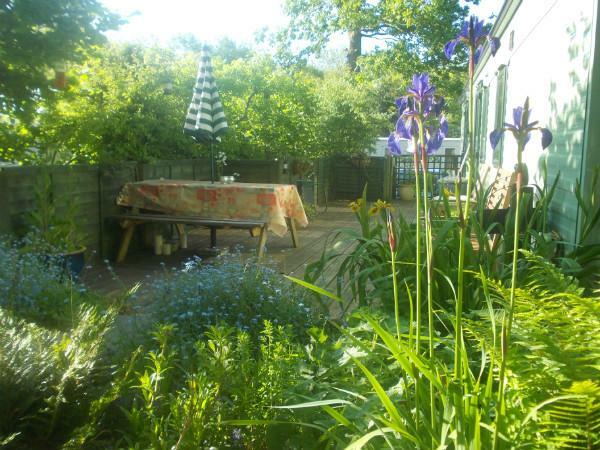 The whole garden is enclosed by 6ft wooden panel fencing and thick hazel and hawthorn trees giving excellent privacy. 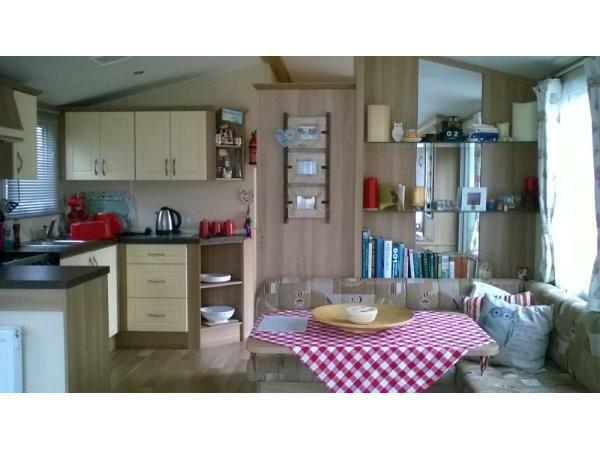 kitchen area: Built in fridge/freezer, Gas oven and hob, Microwave, Toaster, Kettle, Pots, pans, utensils, crockery, cutlery, glasses etc. Lounge Area: 24in flat screen TV with free view, Gas fire, Coffee table, pull out double bed, Built in seated area and dining table. Bathroom: Double walk in shower, Basin, mirror, Bathroom cabinet, extractor fan, Separate toilet with hand basin. 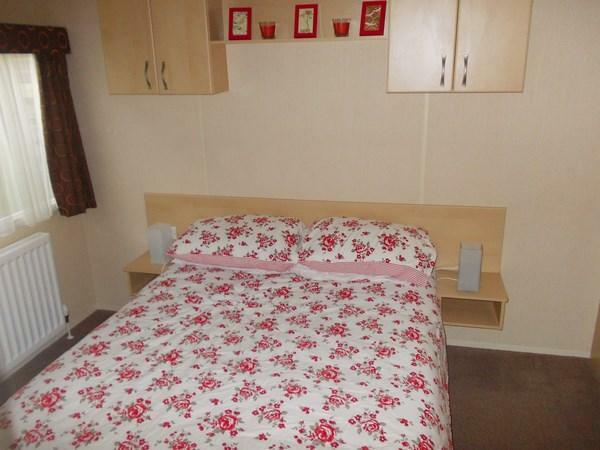 Bedroom 1 - Double bed with overhead storage,huge wall to wall fitted wardrobes, Dressing table with hair dryer, stool and mirror, bedside lamps. Bedroom 2- 2 single beds which can be made into a double, Single wardrobe, bedside cabinet, overhead storage, Mirror. Other - Iron, Hoover, Mop, bucket and brush, Tea towels. Quilts, pillows, bedding, hand towels, torches and travel cot. 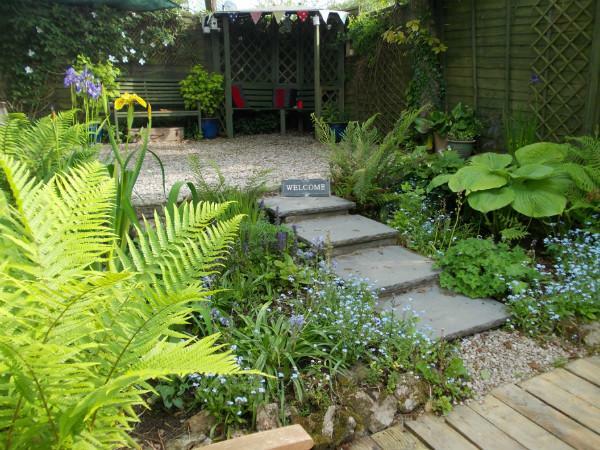 Garden Area: Beautifully decked and private with picnic table and bench 3 steps lead up to large stoned area containing bench. arbour, love seat, chimenea, hammock and garden shed containing BBQ. kites. fire pit, loungers, chairs, etc. PLEASE NOTE: Bath towels are "not" provided so please bring your own, thank you. 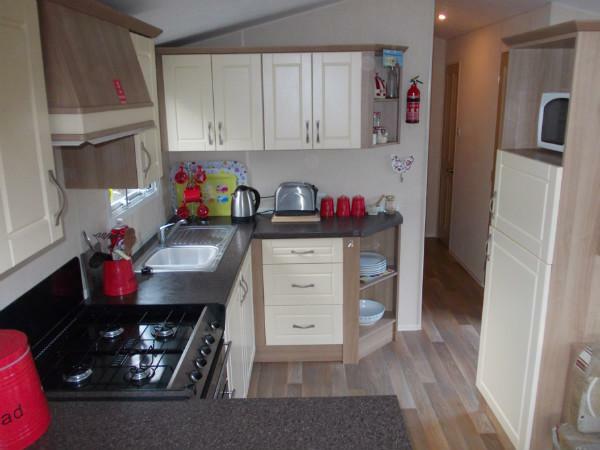 The caravan has gas central heating and is double glazed so it doesn't take long to get warm and cosy if it`s cold outside. Arnside, Cumbria's best kept secret, Gateway to the lakes.